Korte Vuldersstraat 31, 8000 Bruges, Belgique. 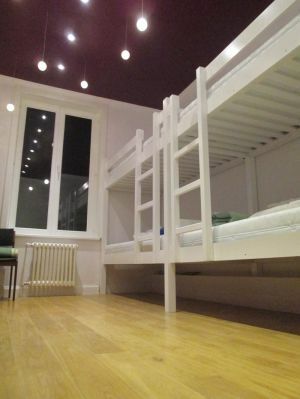 Lybeer Hostel is the most charming and relaxing youth hostel in Bruges. 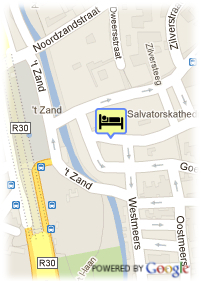 In short: best location of all hostels in Bruges, superb staff, cozy atmosphere, free wifi, free city map, free discount card, free walking tours, great breakfast, affordable beds / rooms in a classic Bruges' setting! Centre, Près du quartier des musées, Près de la vieille ville.